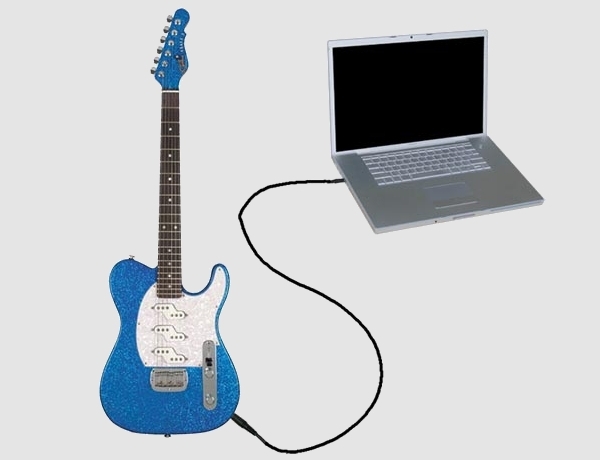 Most of you might have been wondering how to get your guitar track record into your laptop, PC, or Mac. While there are a number of ways to do so; one of the best ways is offered to you by the guitar recording software. There is a number of software’s designed to fit your needs finding compatibility with Apple, Android, and Windows platform. As you search for the best one out; have a look at the review of top six guitar recording software you might find suitable using. Coming in a downloadable size of 56 MB/32 bit; this software projects real life songs with multiple tracks ranging from vocals, drums, bass, choirs, rhythm and lead guitar. The original file comes in .sgw format or song file format. Upon loading the song file; the program decompresses the compressed audio data. nTrack studio finds compatibility working with Windows 7, 8, 10, XP, Vista and 2003. Recording Guitar offers you with the latest guitar learning and recording techniques. You get to share music exclusively created by you with others, enhance your practice time, and collaborate with players even far away from your home or practice session as well as experiment with a number of effects and amplifiers. This software is compatible using with all Apple, Android, and Windows devices. 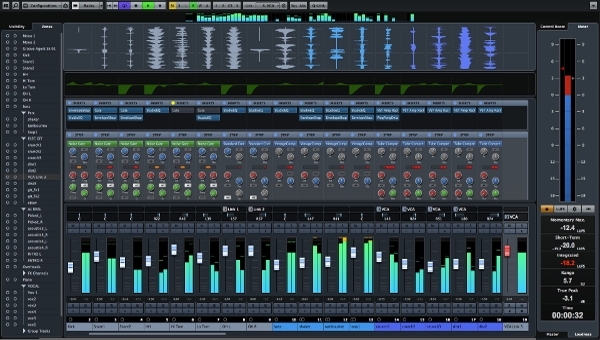 While the previous versions of Cubase Pro are meant to use by amateur musicians; 8.5 version is solely for the professional ones. 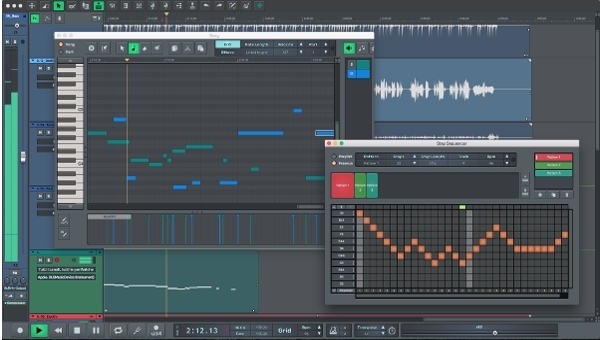 Star musicians and music producers have used Cubase Pro 8.5 for composing as well as recording, editing, and mixing music. Its high-quality audio and advanced MIDI tools make your music sound best irrespective of whether you are recording a rock show or orchestra in the studio or live. This software is compatible with Windows 7 and Mac OS; you will surely find this guitar recording software sublime in every respect. 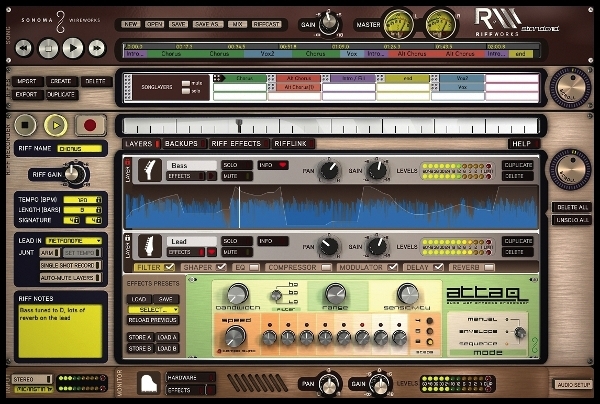 With a number of features; RiffWorks is a Mixer with built-in realistic reverb effect designed exclusively for Mac users. Naming the features you get automatic loop recording and track creation, recording songs in bites or riffs with various tempos, metronome, Re-Wire and REX, seven different effects from Wah, Modulation, compression, distortion, delay, reverb and SQ in the British style. If you have just created a chord or a brilliant melody and looking out to get it recorded so that other band members get to hear it; no other software can prove better than MIXCRAFT 7 AND GUITAR recording software. Featuring multiple sound effects and over 7500 loops; this software is designed especially for devices running on Windows XP, Vista, 7, 8 and 10. 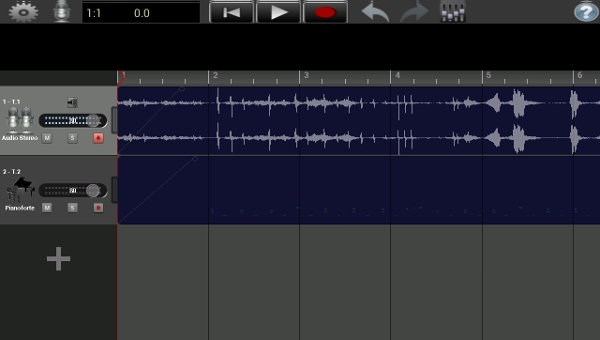 A multi-touch sequencer compatible only with android devices; Recording Studio Lite is the best match for simple and faster operations assisting with recording, mixing and editing. Using this version of Recording studio you enjoy creating up to 2 tracks (24 tracks with the Pro version) choosing between audio recordings or the virtual instrument ‘Grand Piano whereas in the pro version you enjoy with 8 different virtual instruments as well. A minimum of Android version 2.2 is required for its functioning. 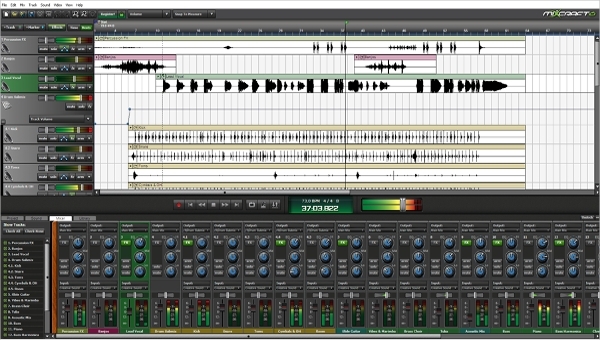 What is Guitar Recording Software? Whether you are keen buying yourself a guitar or software for recording your created music using it; reviews are always of great help assisting you to make a leap only towards the right and most voted choice. While you seek to download a guitar recording software for your use; this review aims to help you head towards the right choice with the greatest benefit.